Ibiza and Majorca Rocks recently announced that the godfathers of Madchester, Happy Mondays, will make their highly anticipated Rocks debut. 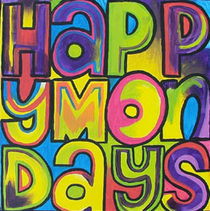 Discovered through the legendary Haçienda Club in Manchester, Happy Mondays became the flag bearers of the baggy movement and were almost single handedly responsible for putting late-80s Manchester at the centre of the musical universe. This year has seen the band reform their original line up of Shaun and Paul Ryder, Gary Whelan, Mark Day, Paul Davis, Rowetta and Bez, for the first time in 19 years. No strangers to the White Isle, it’s been 22 years since Happy Mondays first played Ibiza and became one of the most highly influential bands of the 1980s. 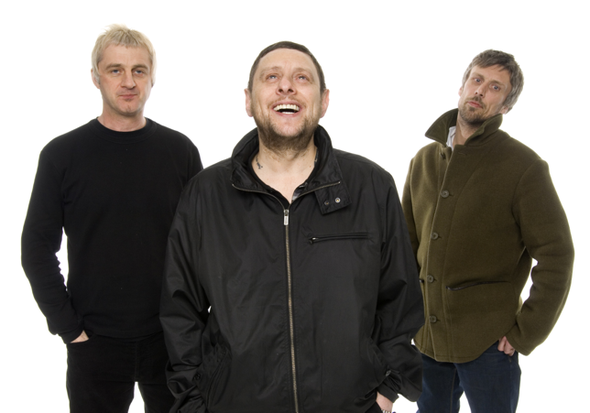 Speaking about their return Shaun Ryder said: "We're all excited to be playing in Ibiza after all these years. It'll be great to perform in the sun with Ibiza Rocks"